Das Dell Latitude 2110 Business-Netbook hinterlässt einen größtenteils positiven Eindruck, aber einige Abzüge gibt es von uns dennoch. Auf der positiven Seite stehen das sehr robuste Gehäuse, der gut funktionierende Touchscreen sowie die vielfältigen Konfigurationsmöglichkeiten. Leider hat Dell am Gehäusedesign nichts geändert und es ist immer noch sehr klobig und mit 1,58 Kilogramm ist das Gerät auch nicht leicht. 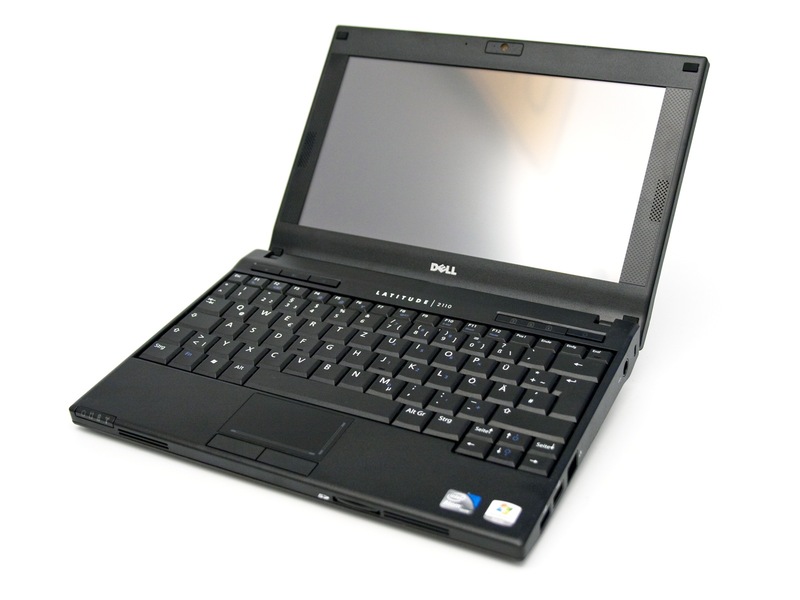 The Dell Latitude 2110 is a robust and attractive netbook. However, we suspect the touchscreen will be of limited usefulness and many of the more practical features in our review unit don't actually come as standard and cost more on top of the already high price. Unless you must have a rugged netbook, there are better value alternatives available. We'd also consider waiting for the upcoming next generation of netbooks based on dual-core Atom processors which should be faster. Dell’s Latitude 2110 is a standard-looking netbook computer with a rather odd case – it’s covered with a rubbery material that Dell says makes it easier to wipe spills from, although the laptop itself is not actually waterproof. The touch-sensitive screen means the Latitude 2110’s price is just a bit too high. Dell’s Latitude 2110 is a standard-looking netbook computer with a rather odd case – it’s covered with a rubbery material that Dell says makes it easier to wipe spills from, although the laptop itself is not actually waterproof. The processor is an Intel Atom N470 and it comes with 1GB of memory (cheaper models are available with less powerful processors). The touch-sensitive screen means the Latitude 2110’s price is just a bit too high.